It is probably hackneyed to note that one of the most pressing humanitarian issues of the world in the time is the plight of those who seek asylum from severe human rights abuse amounting to persecution. The latest annual report of the United Nations High Commissioner for Refugees (UNHCR) indicates that there are a significant number of 42 million people who are uprooted in the world today. It is, indeed, in recent times, the refugee has been highlighted at an international level. With regard to the context of Australia, According to António Guterres, the United Nations High Commissioner for Refugees, it is currently documented that “something strange happens” in the minds of Australians when it comes to asylum seekers who arrive by boat without a visa. The refugee poses a number of challenges for the Australia. One, in particular, is in relation to its impact on violent extremism. This report will focus on Australia one of those countries who has a large amount of illicit drug users overall. The report will provide a clearly picture of refugee in Australia through series of visualisations which tell a story about a particular aspect of refugees in Australia. The chart is a comparison of Countries illustrating cases solved vs. pending. As such different level between the solved refugee cases and the pending refugee cases of South Africa stands at none. Meanwhile, the case of Gernamy seems to be at low level of difference. The chart illustrates the Australia comparison of cases solved vs. pending. 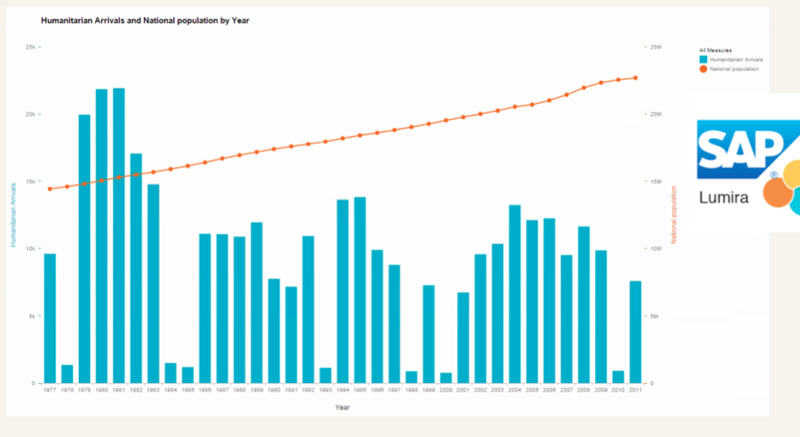 According to the chart, more cases of refugees are waiting to solve it in Australia. Meanwhile, the numbers of cases solved accounts for as less half of pending cases. 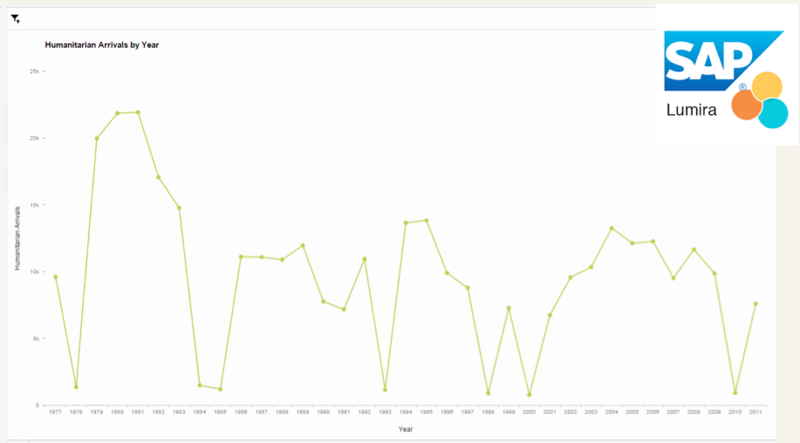 The line chart shows the figure of Australia annual settler intake. According the the chart, the number of settler intake has greatly fluctuated through the year 1977 to 2017. The number reached the top within the years 1996 and 2000. There was a significant increase in the percentage of children taking dietary supplements between the year 2000 and 2004. The period between 2005 and 2007 saw a dramatic growth in the percentage of annual settler intake. In the year 1972, 1991 and 1995, and 2009, the percentage of settler intake taking sharply fell and stood at the lowest level. The greatest again rise was from 2008 to 2010. From 2010 to 2011 the percentage of settler intake remained fairly raising at approximately 10%. 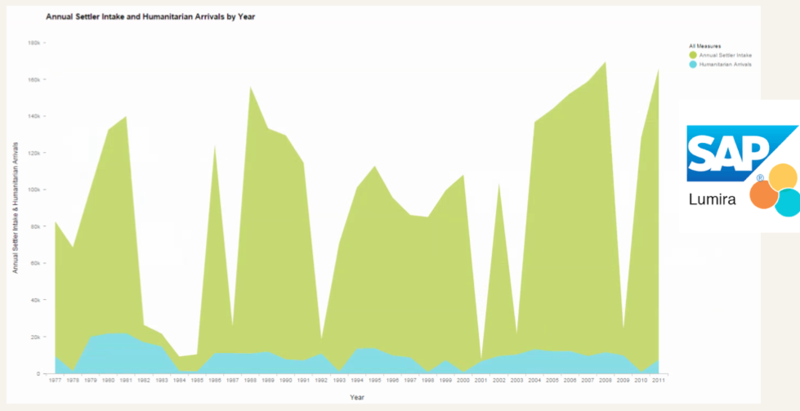 The illustration below shows the figure of settler intake vs humanitarian arrivals in Australia from 1977 to 2011. Australia has been involved in the UNHCR resettlement program since 1977 and has consistently ranked as one of the top three-resettlement countries in the world. 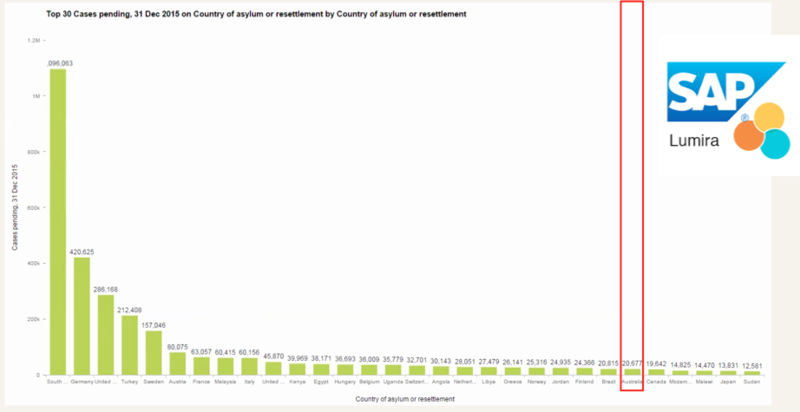 This ranking reflects the number of places made available by various countries for refugee resettlement through UNHCR’s resettlement program. On average, immigrants have a lower fertility rate compared with the Australian-born population. 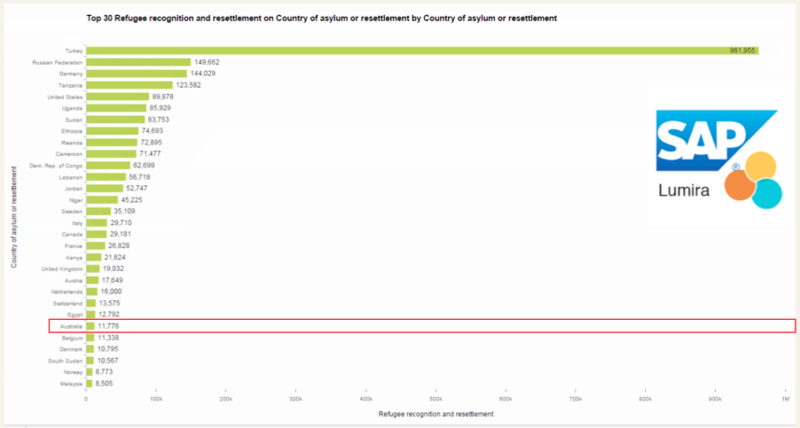 The diagram is based on the numbers of refugee’s arrival vs. national population growth. 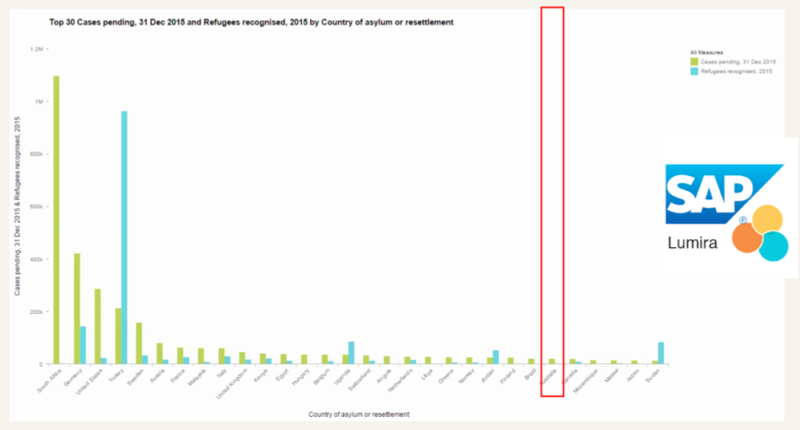 According to the chart, refugees made up about 10% of migration, and about 3.6% of Australia’s total population growth for the calendar year 2015. Put another way, Australia’s population in 2015 grew by 1.4% of existing population – refugees made up only 0.05% of this. Refugees barely make an impact on Australia’s population numbers. UNHCR 2008, Global Trends:Refugees, Asylum seekers, Returnees, Internally Displaced and Stateless Persons, 16 June 2009, p. 2, “2008 in Review Statistics at a Glance”, <unhcr. org/4a375c426.pdf>.